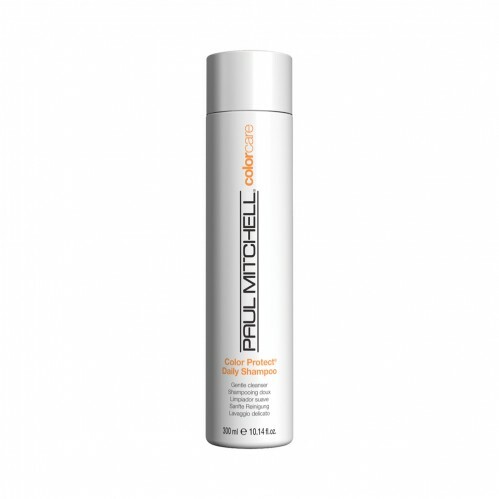 Care for your colour treated hair with the Paul Mitchell Color Protect Daily Shampoo 300ml which helps to moisturise and strengthen your hair. 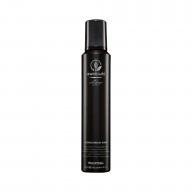 With sunflower extract the Paul Mitchell Color Protect daily Shampoo cares for your coloured hair and offers intense UV protection for every strand helping to keep your beautiful colour lasting for longing. 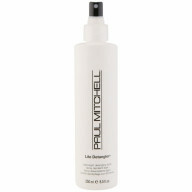 It also contains conditioning agents and extracts which moisturise your hair and add intense shine.